Discover the ultimate in condominium living at the newest high-rise residential tower located at Fuente Osmeña Blvd., Cebu. 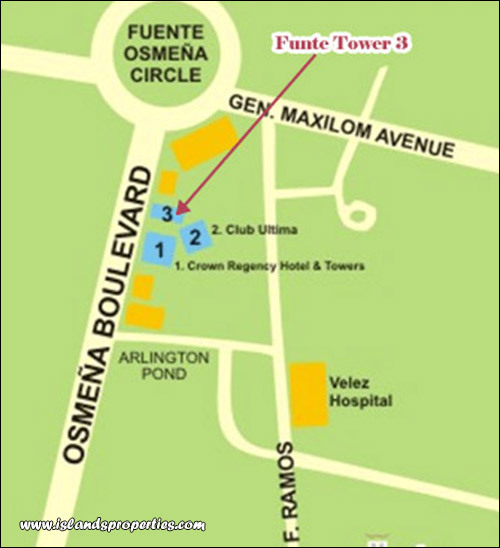 The Ultima Residences Fuente Tower has 28 innovative floors of quality at every dimension. Homeowners will enjoy the convenience of Loft-style living. Unhampered by a permanent floor plan, loft style residential units afford one substantial open spaces for flexibility & fluidity of designs. Loft style increases the rooms’ capabilities transforming it into a home or an office.